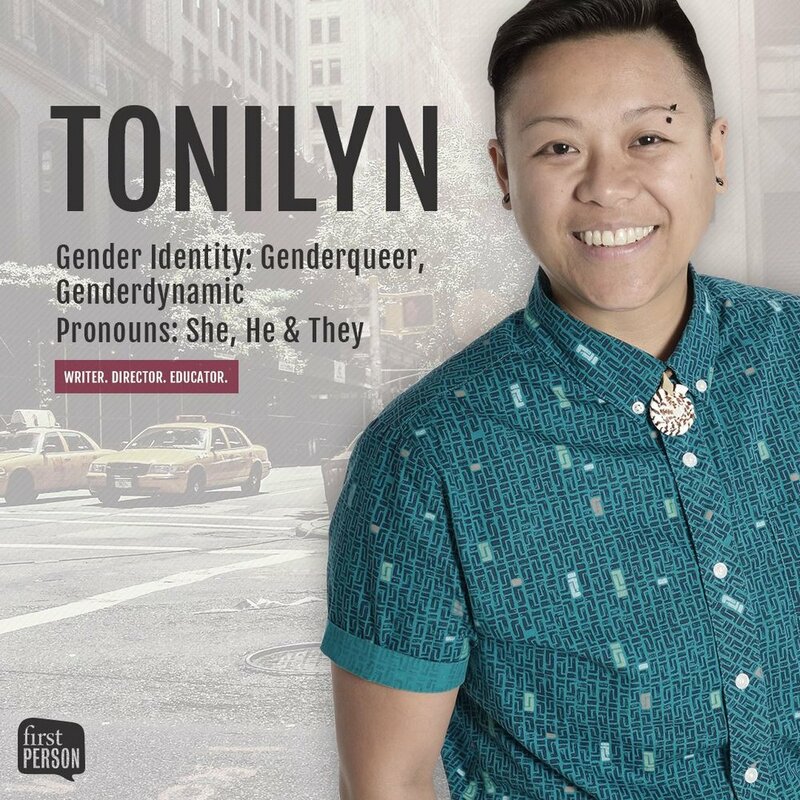 Tonilyn is one of four fabulous co-hosts of First Person, a PBS Digital Studios series on gender identity, sexuality and queer community. CHECK OUT OUR SEASON 3 TRAILER! New episodes released JUNE 14th!! !